Shawn Rhymes concentrates her practice in the areas of probate, estate planning and oil and gas transactional matters. She advises clients with respect to wills, trusts and estate planning. She handles probate matters including ancillary successions and issues regarding successions under administration. Shawn conducts title examination, contract drafting and review, and legal research. For energy clients, she regularly renders drill site and division order title opinions and conducts title examination for the purchase and sale of real estate. During acquisitions and sales of producing properties, she performs title review, due diligence and document preparation. Shawn’s oil and gas clients regularly seek her advice on Louisiana mineral law, property law and contract law. Shawn is also experienced in mineral lease, pipeline and right-of-way acquisitions, and other energy-related contract negotiation and preparation. She prepares purchase and sale agreements, surface and subsurface leases, mineral leases, farmouts, subleases, assignments of leases and overriding royalties and various curative instruments. In commercial litigation matters involving property and energy-related disputes, she has experience handling royalty, mineral lease and general oil and gas contractual disputes, concursus and curative proceedings. She has also worked in the area of administrative and regulatory law related to onshore and offshore oil and gas operations. 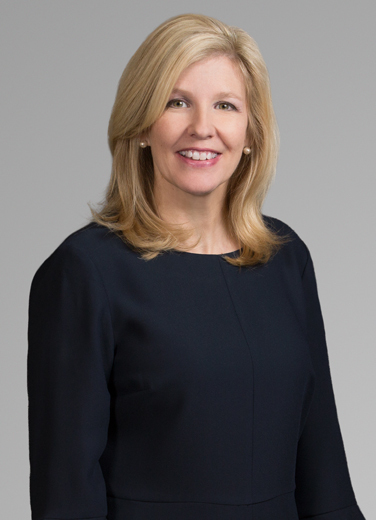 After receiving her law degree from Louisiana State University, Shawn served as a law clerk to the Honorable Henry A. Politz, Chief Judge, United States Court of Appeals for the Fifth Circuit, from 1997 to 1998.